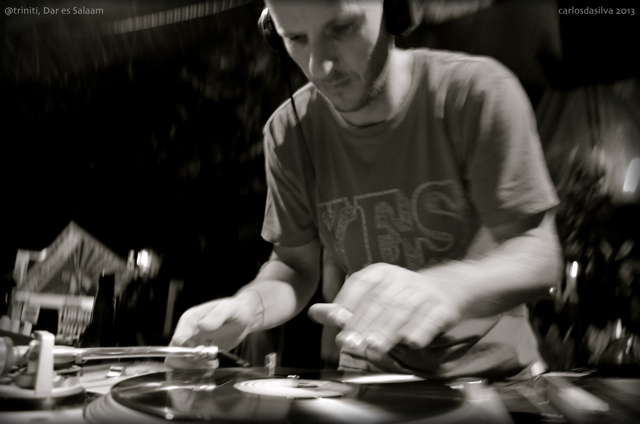 David is a DJ and music geek from the UK whose travels have led him to Cambodia, Berlin and now East Africa. With a background that spans working for a land mine clearance charity in Asia to six years in Germany at Native Instruments, David has also spent time working to preserve and promote Tanzania’s rich musical legacy via the Tanzania Heritage Project. As a DJ, David has a vinyl fixation that spans a wide range of genres and timezones – from Jamaican dub to Afro funk, new wave synth pop, disco, house and techno. Gregg Mwendwa (a.k.a Tendwa) had brought his considerable skill and influence to ensuring Santuri achieves its mission of representing and promoting East African culture in new and innovate ways. As resident Creative Director at WiBO Culture he’s shows the same passion for co-creating authentic borderless experiences from the diversity of music, food, fashion, games and stories. 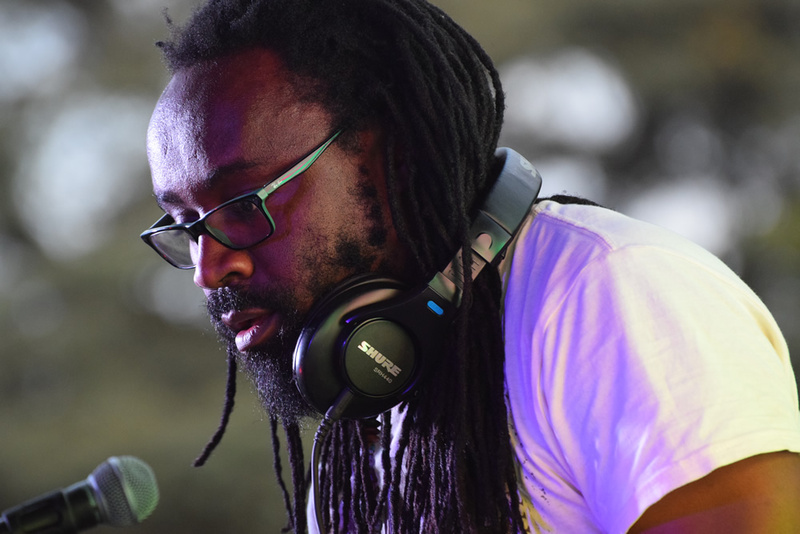 In music, Tendwa is a DJ, Remixer and aspiring producer who enjoys serving Afrolectic music as well as experimenting with the diversity of percussion instruments from Africa. 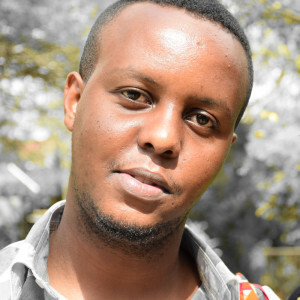 Haji is a graduate of the University of Dar es Salaam who majored in Political Science & Public Administration, however his immense passion for the arts propelled him to take optional courses at the Fine & Performing Arts Department every semester. He has also worked for the Zanzibar Sauti za Busara music festival, as Education & Training Coordinator and later as Fundraising & Marketing Coordinator. Jude is a behavioural scientist & digital alchemist, originally from the UK, but for the last several years, based in East Africa. 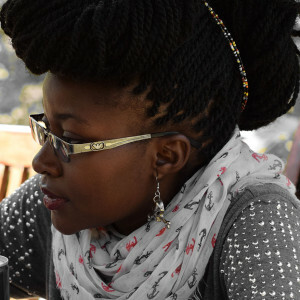 Apart from supporting creative organisations on the digital side of things, she delivers workshops and sessions, which aim to bridge some of the knowledge gaps which hinder many creatives in East Africa from moving forward. 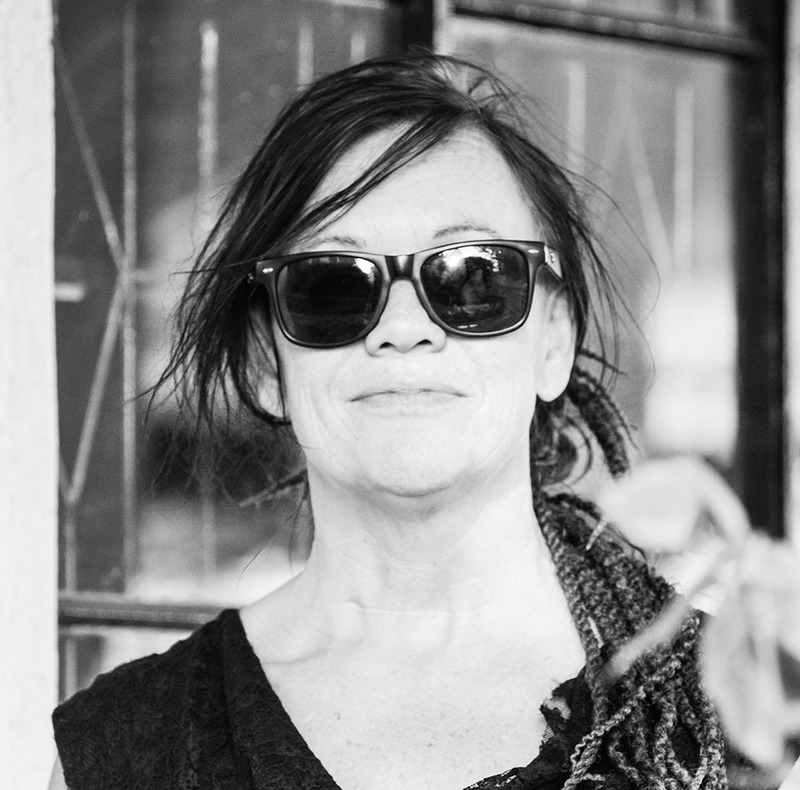 Rebecca has been an advisor to Santuri Safari since its inception. She is also co-founder and director of the Tanzania Heritage Project and was Managing Director of Busara Promotions during 2012-14. 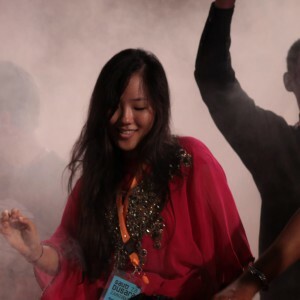 Rebecca works to create access and visibility for East African music and culture and advocating for artists and creative industry development.